SUDOOD INTERNATIONAL GENERAL TRADING L.L.C. 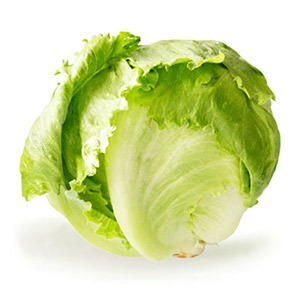 We are the largest exporter of salad vegetables across the world. We mainly deal in farm fresh vegetables with the dark green leafy vegetables being our specialty. Our products are mainly used for making salads and the product range include Iceberg Lettuce, Romaine Lettuce, Onion, Tomato, Carrot etc. We cultivate these vegetables in our own farms. Apart from this, the vegetables are procured from a large network of farmers who are associated with us. The produce is stored at our facility in a cool and hygienic Condition. Today, when most of the agro products are cultivated using pesticides, we hold the distinction of providing them with less pesticides. Client satisfaction is our ultimate aim and we strive hard in order to achieve it. In addition, we endeavor to offer best services and products to further broaden our clientele. Please let us know your requirements and suggestions, by filling out our online contact form. Our representatives shall get in touch with you, once we receive your message.